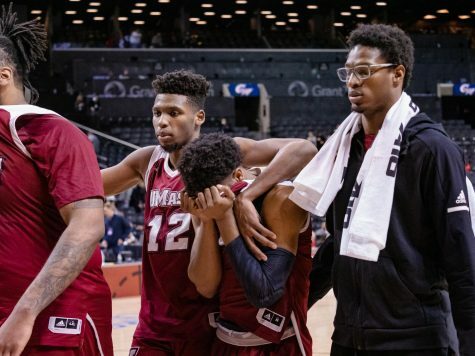 One of the main questions for the Massachusetts men’s basketball team as they entered the season was who was going to pick up the 20-point hole that Ricky Harris left town with. So far into the season, the scoring for the Minutemen has come from many different players. 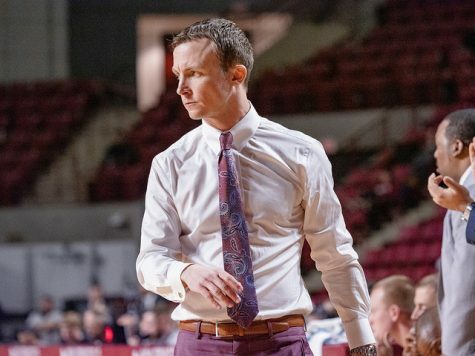 “It’s hard to predict points,” UMass coach Derek Kellogg said. In the opening game against Rider, senior guard Anthony Gurley got off to a hot start with 31 points, which was to be expected, as many saw him entering a leadership role for the squad. 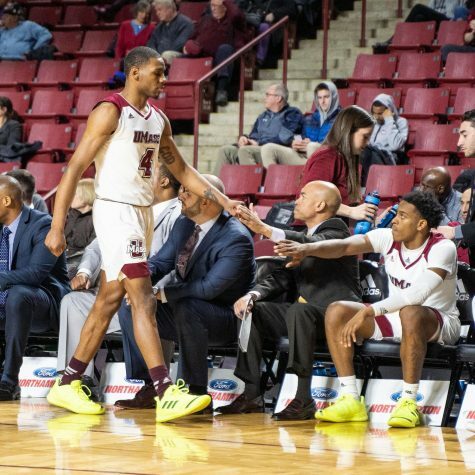 While Gurley’s 31 was just nearly 20 points more than his average last season, which would account for the missed 20 of Harris, sophomore guard Freddie Riley picked up his game and scored an additional 24 en route to UMass’ 77-67 victory. 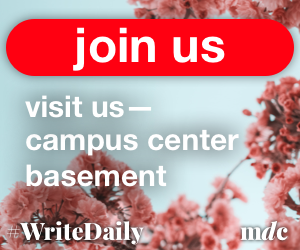 On Wednesday against Sacred Heart, it was a similar story, as Gurley once again put on a show to score a team-high 18 points throughout the contest. Once more though, there was someone right beside him with a high amount of points. This time, sophomore forward Sampson Carter picked up the extra points, scoring 17 on the Pioneers (0-3). 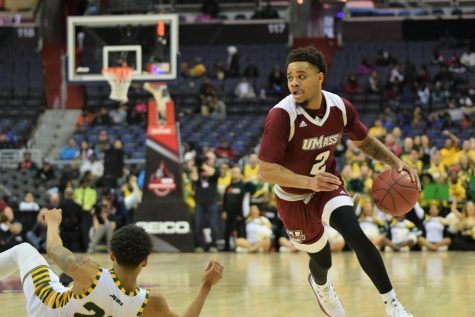 The scoring duo of Carter and Gurley earned the team a 73-65 victory and kept UMass undefeated through its first two games. Even point guard Daryl Traynham, who comes off the bench for the Minutemen, bucketed 11 points while dishing out four assists. 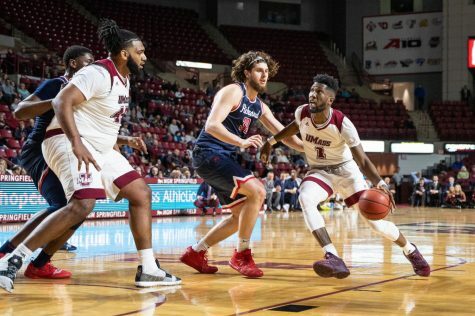 Additionally, junior Matt Hill got a good look during the game against Sacred Heart, adding a career-high six points to the Minutemen tally, which made him the second player that night to break his career-best in scoring. 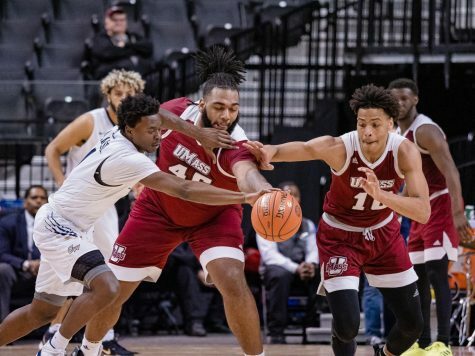 Against New Mexico State, who historically is not an easy team to beat, UMass will look to add even more scorers to the list as they continue to fill last seasons left-open holes. A possible player to add to the balance could be the injured Javorn Farrell, who may make his return to the Maroon and White this weekend. 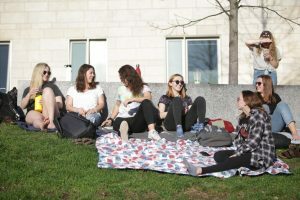 While Kellogg did mention that Farrell would help the attacking side of the Minutemen squad, he could not confirm or deny if the Farrell will suit up against the Aggies. 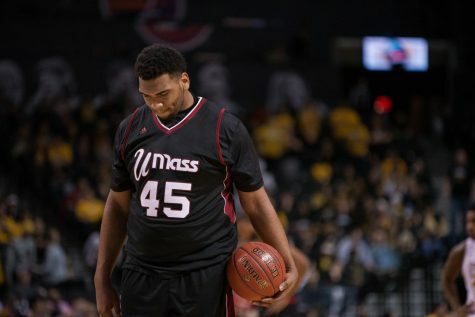 The addition down in the post will come in the form of senior center Hashim Bailey, who Kellogg confirmed would start against New Mexico. 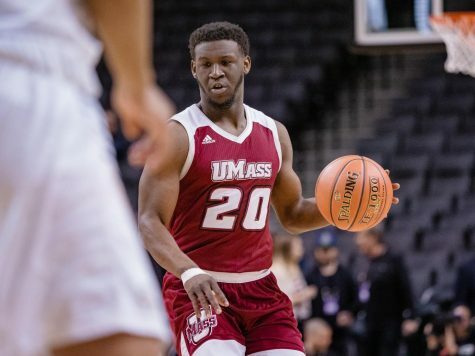 Bailey’s presence will help the Minutemen get some size advantage down low, according to Kellogg, which should open up the lanes for the other players to dump some baskets over New Mexico. 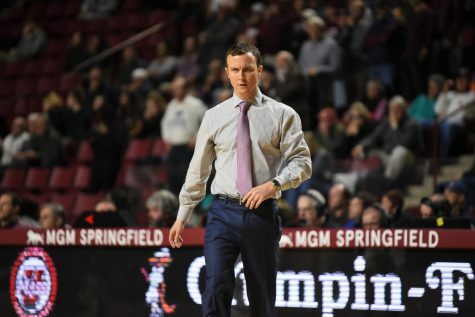 The scorers for UMass will get two opportunities to impress during the Maroon and White’s battles in Springfield. 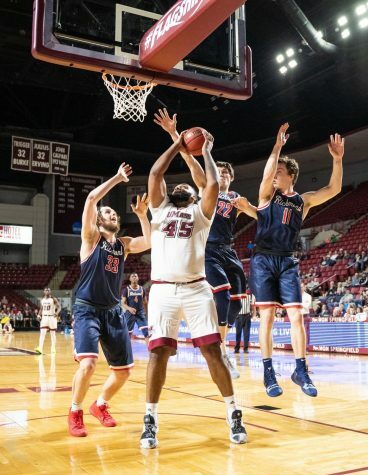 Aside from the Aggies, the Minutemen will take on Texas Christian, which also boasts an undefeated record so far this season.